Why See Salute To Vienna? What a fantastic way to celebrate Viennese culture with Salute to Vienna as it returns for another sensational performance! 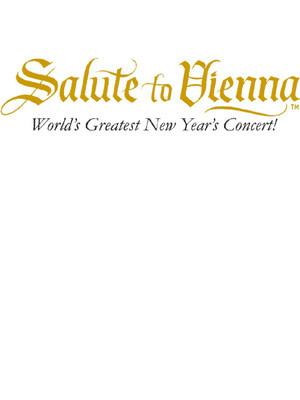 Inspired by Vienna's world-famous New Year's Concert, Salute to Vienna brings the same splendor, charm and beauty to stage on New Years as well as other times during the year. Fall in love with Vienna's "Waltz King", Johann Strauss Jr., in an unforgettable and uplifting performance of music, song and dance! 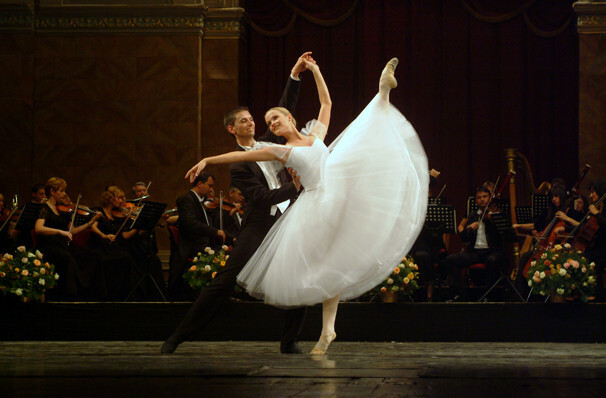 Salute To Vienna takes this unforgettable evening of Viennese culture and entertainment across multiple cities. Blending music from Europe and much closer to home, you'll be taken back in time and explore the sounds and sights of the golden hours of Vienna. Ranging from the ridiculous to the sublime, Salute to Vienna reminds us not to take ourselves to seriously. Sound good to you? Share this page on social media and let your friends know about Salute To Vienna at Van Wezel Performing Arts Hall. Please note: The term Van Wezel Performing Arts Hall and/or Salute To Vienna as well as all associated graphics, logos, and/or other trademarks, tradenames or copyrights are the property of the Van Wezel Performing Arts Hall and/or Salute To Vienna and are used herein for factual descriptive purposes only. We are in no way associated with or authorized by the Van Wezel Performing Arts Hall and/or Salute To Vienna and neither that entity nor any of its affiliates have licensed or endorsed us to sell tickets, goods and or services in conjunction with their events.